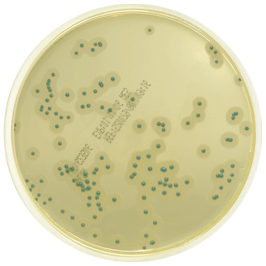 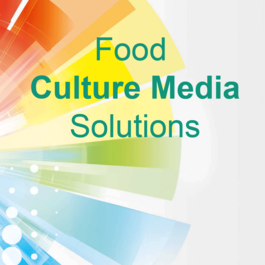 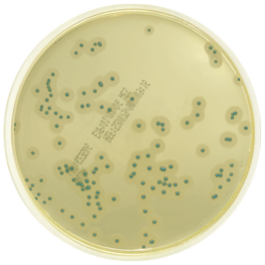 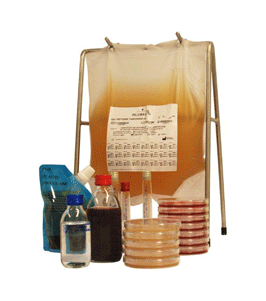 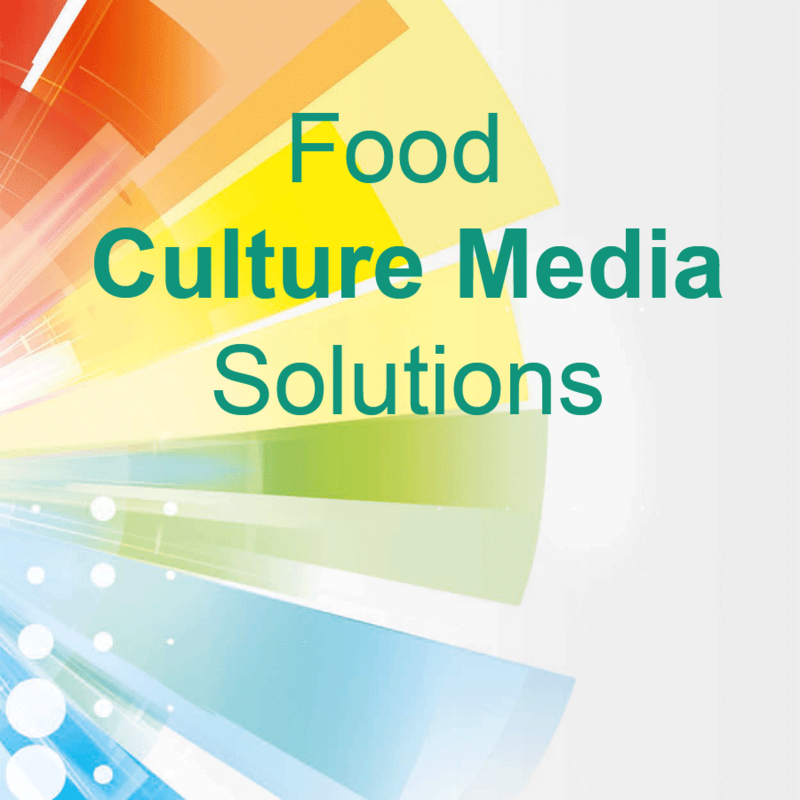 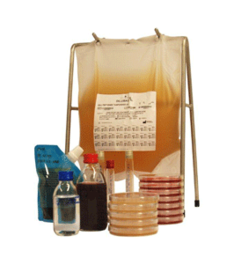 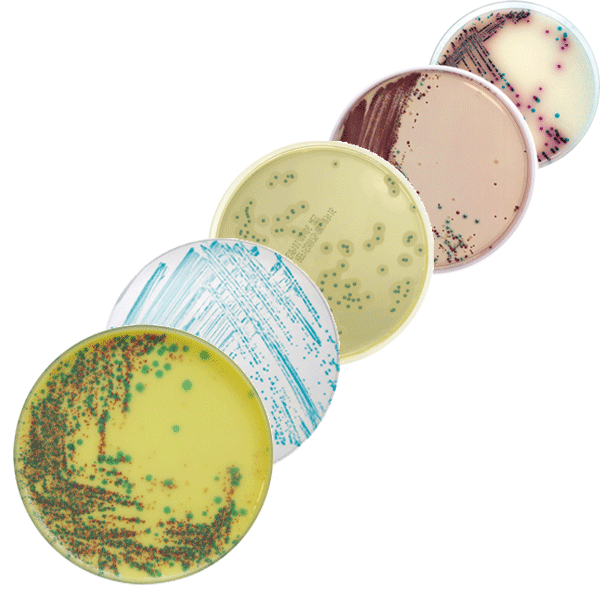 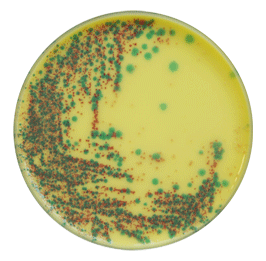 bioMerieux has developed a large range of chromogenic culture media to suit your daily needs. 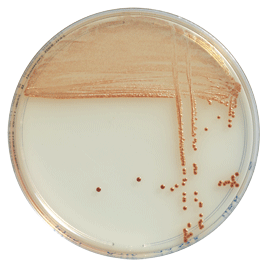 Our plate methods demonstrate high efficiency and reliability. 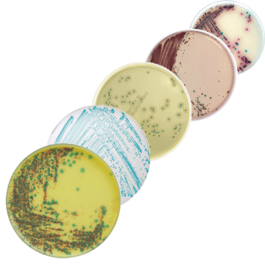 They are ideal for your daily food pathogen testing operations.